In the feasibility studies the Fuels for Schools program has completed to analyze the potential costs and benefits of conversion to biomass heat in Montana to date, we have generally used a fuel price of $35 per ton of wood chips at 40% average moisture content. This price is based on our experience with local markets, as well as prices typically paid in other areas of the U.S. for this type of material. Assuming an estimated average of 9000 decatherms of heat (one decatherm = one million British thermal units) in a dry ton of wood, $35 per ton is equivalent to $3.24 per decatherm. In comparison, natural gas rates currently range from $7 to $12 per decatherm. Fuel oil sold at $1.75 per gallon is equivalent to $12.25 per decatherm, and for each 25-cent increase in the price per gallon, the cost per decatherm rises about two dollars. Propane at $1.30 per gallon is over $14 per decatherm. So even though the up-front costs of installing a wood fired boiler are significantly higher than a traditional boiler system, the unit savings on fuel can often offset those costs enough to pay off the system in a relatively short period of time (e.g., 5-15 years). Wood fuel prices also tend to follow a slow, steady rate of inflation when compared to fossil fuels.An energy-efficient, high-efficiency, economical 6.5mw biomass boiler allows you to do more with less. In the past 10 years, our ZBG has exported a number of biomass boilers to India, Thailand, Russia, Pakistan and other regions. It has a place in the boiler market in South Africa, the Middle East, and Southeast Asia. 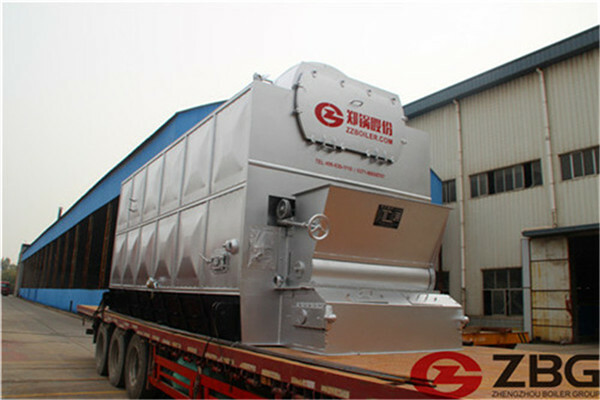 Our company mainly produces 10-70 ton biomass boilers. 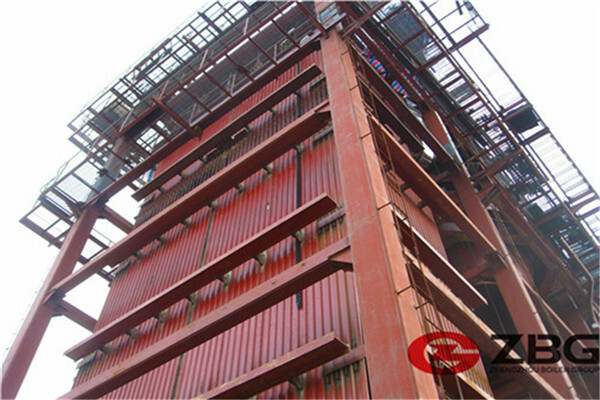 Steam boilers, coal-fired boilers, etc. For customers with special custom needs, our engineers will develop special programs for you. Our service is praised by every customer. If you have any questions about the biomass boiler, we need our Help, please take the initiative to contact our online customer service for answers.